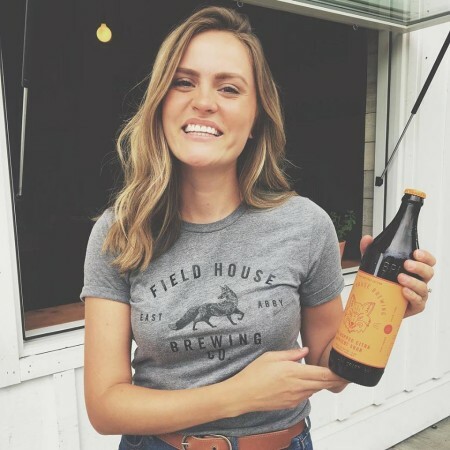 ABBOTSFORD, BC – Bring Your Porter to the Slaughter reports that Field House Brewing has released a new limited edition beer. This beer was fermented with a wild saccharomyces yeast strain, hopped solely with Citra, and then matured on 300 lbs of apricots. Tropical fruit notes fuse with stone fruit and acidity to create a complex yet approachable sour ale. The new beer is available now on tap and in 650 ml bottles at Field House, with bottles also hitting local private liquor stores this week.